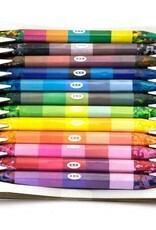 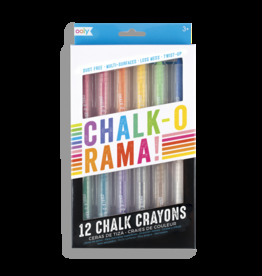 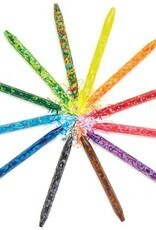 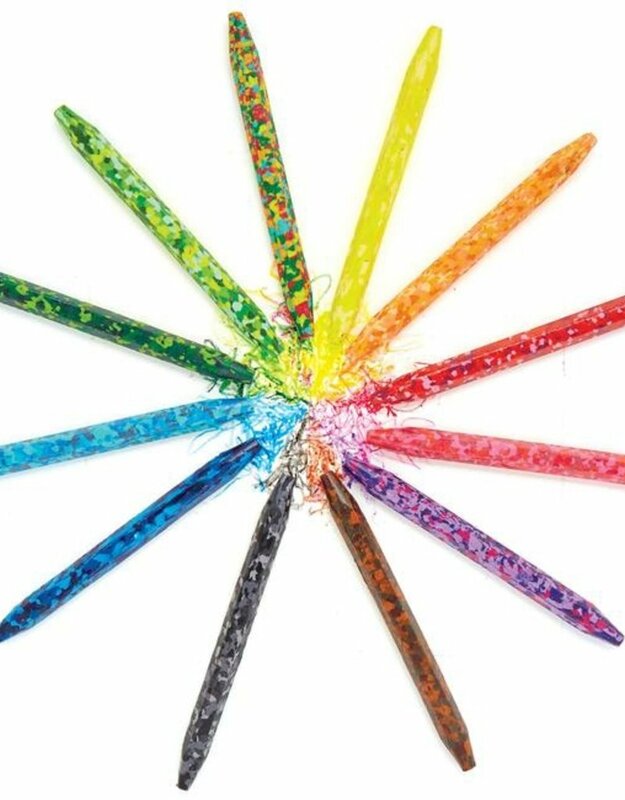 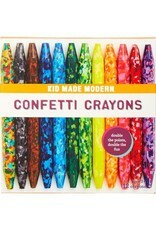 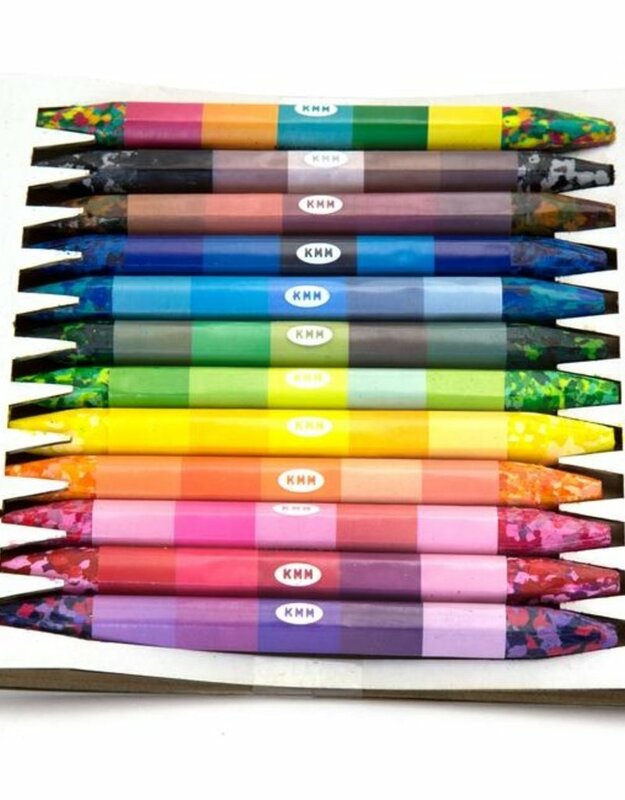 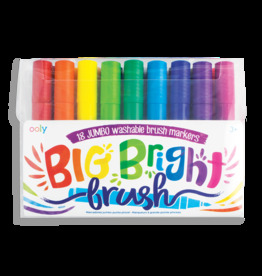 Add depth to your next coloring project with our Confetti Crayons. 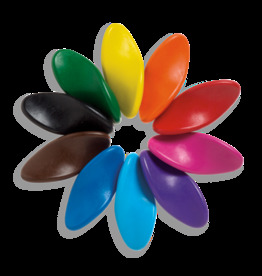 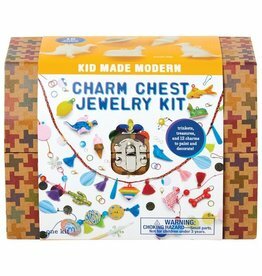 Each features a different mix of tonal colors which blend in countless ways as you color. 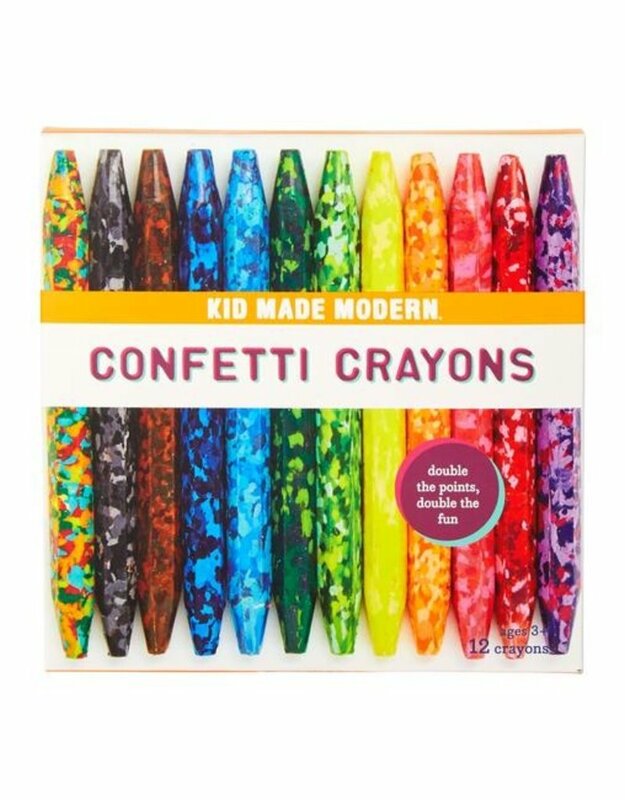 It’s like a party in a crayon box.